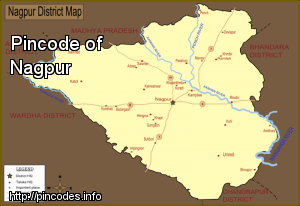 Nagpur (Marathi: नागपूर �pronunciation�) is the second capital and the third largest city of the Indian state of Maharashtra after Mumbai and Pune. It is the 13th largest urban agglomeration in India and the largest city in Vidarbha Region. It has one of the highest literacy rate of 91.92% among all the urban agglomerations in India and one of the proposed Smart Cities from Maharashtra. Suresh Dhanorkar, who is the Congress candidate from Chandrapur, was a Shiv Sena MLA till recently while Nana Patole, who has been fielded from Nagpur, joined the opposition party last year. The Nagpur Metro route, comprising five stations from Khapri to Sitabuldi, will be opened for passengers on March 8.